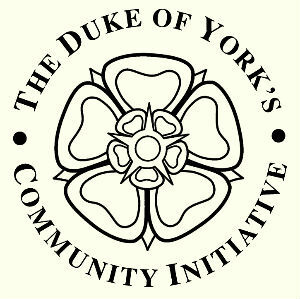 The Duke of York’s Community Initiative is a Royal Award presented to community projects based in Yorkshire. The schemes need to be owned, developed and led by the people they serve; of real value to the community, well run and an inspiration to others. Individual awards are also given in recognition of exceptional leadership skills. Driffield Methodist Church is an award holder in both the project and leadership skills categories. Driffield Methodist Church is part of the Driffield-Hornsea Circuit. We have a variety of worship within the circuit and you are assured of a warm welcome at any of the Churches. 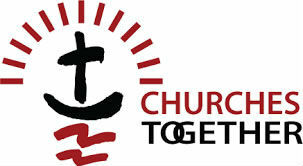 We are also part of the Yorkshire North and East District of The Methodist Church of Great Britain. Our own Joy Ewbank’s book of songs, poems and life stories is now available at a cost of £5 per copy from Hazel Senior. It makes a very interesting read, and proceeds are for the Redevelopment Fund. The demolition contractor expects completion and ground clearance by the end of February 2019. Archaeological investigation on 21 February 2019 found nothing. Tenders for the rebuild have been received and Hobson & Porter are the selected contractors. They will take over the site 29 March 2019 and begin the rebuild 15 April 2019. Completion is scheduled for November 2019. · To make more followers of Jesus Christ.